New York, NY, October 24, 2017	(Newswire.com) - The content marketing agency ContentWriters will be a featured expo at the upcoming Digital Marketing World Forum (DMWF), November 7–8 in New York City. The event, which will feature more than 50 exhibitors, is expected to attract thousands of attendees, and will focus on the challenges facing marketers in an increasingly digital world. Held at the Javits Center, DMWF is an annual event that brings together the best managers, directors, content producers, and executives to brainstorm digital strategy, brand recognition, influencer marketing, and other trending topics. DMWF will also host two other conferences throughout the next year, including a European expo in Amsterdam in September 2018 and a global expo in London in April 2018. Some of this year’s top speakers at the New York conference include Victor Lee, the Senior Vice President, Digital Marketing for Hasbro; Christine Ciccone, the Head of Digital Strategy, Digital Operations for Verizon Wireless; and Jon Chang, Digital Marketing Director for Kickstarter. In addition to ContentWriters, other companies who will be hosting exhibits include Crimson Hexagon, Instabot, Talkwalker, LogoGrab, Ad Hawk, and more. "This is an incredibly exciting opportunity for us,” said Francesco Montesanto, Director of Marketing for ContentWriters. “Written content powers digital marketing just as much as any other medium, and we're intent on proving it." With its presence at DMWF, ContentWriters aims to showcase the importance of the written word in an online space. As a content marketing agency with a focus on content writing, ContentWriters has been a powerhouse in the field since its inception in 2013. 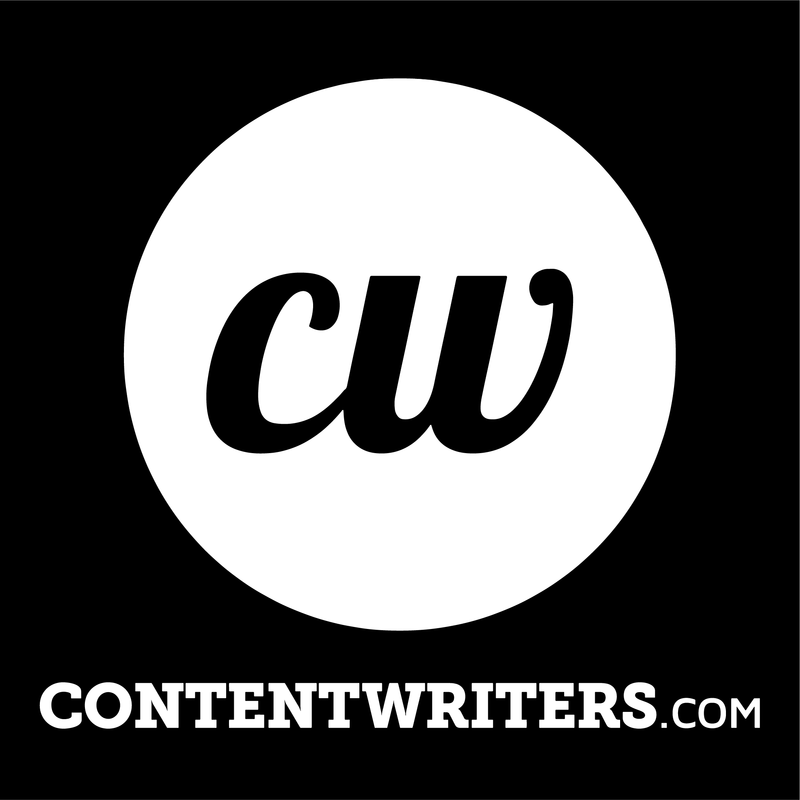 With nearly 9,000 writers in its network, ContentWriters boasts a platform that offers unparalleled access to top writing talent. 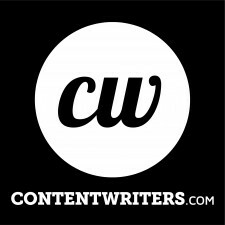 In addition to their accomplished stable of writers, their content success team along with their content strategists create a service that puts the needs of the customer first, hand-selecting writers for each and every assignment that comes into their system, rather than relying on job boards. By presenting their proficient business model, ContentWriters aims to prove that, when it comes to achieving ROI, quality written content is one of the most potent marketing tools in the digital spectrum.